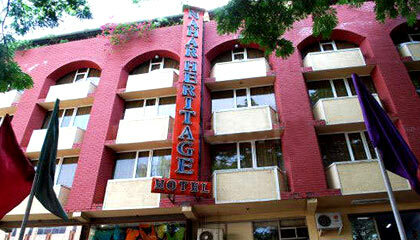 Nahar's Heritage Hotel is located very close to Brigade Road, M.G. Road and Cubbon Park. 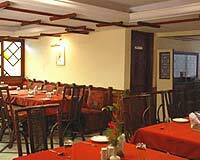 Nahar's Heritage Hotel is a classy business hotel that caters to the needs of corporate and IT professionals in Bangalore. 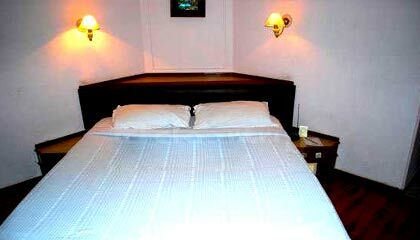 Situated in the heart of the city, the hotel has a sophisticated architecture with a lively atmosphere where the guests can relish a happy and cheerful stay. 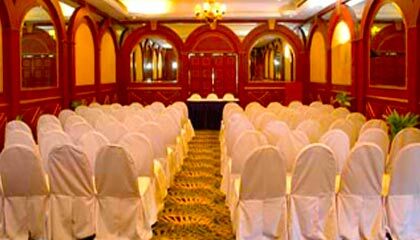 Its gracefully done interior makes the environment calm and soothing and enhances the joy of staying in the hotel. 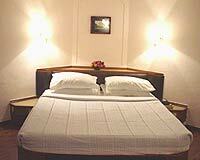 The hotel provides luxurious accommodation in its contemporary rooms along with flawless services. 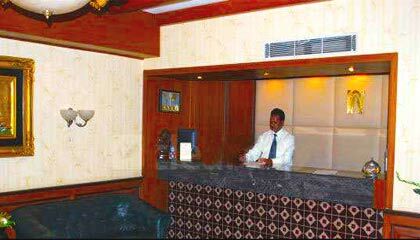 Apart from a range of premium amenities, the hotel offers warm personalized services to makes the guests feel relaxed and contented. Intended to give complete relaxation and utmost privacy, Nahar's Heritage Hotel is a great place for those seeking a memorable stay without compromising on luxuries. 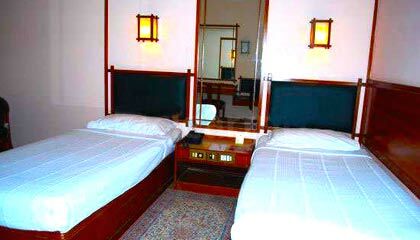 The hotel features 48 well-maintained rooms, including Executive Rooms, Deluxe Rooms, Heritage Rooms, and Club Class Rooms. Each room is equipped with contemporary facilities required for a relaxed stay. 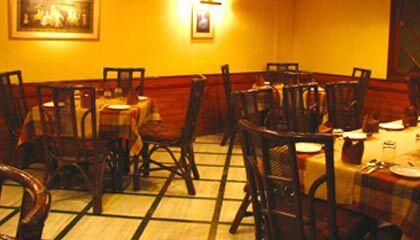 Jaisalmer: A vegetarian restaurant serving authentic taste of Northwest Frontier & Rajasthani cuisine. Sidewalk: A cafe offering delicious food and refreshing beverages.